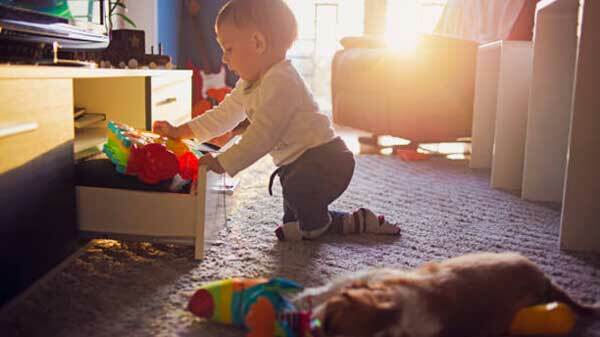 High traffic areas of your home like your living room carpets can be be deceivingly dirty and hiding a wide range of mold, mildew and other toxins. 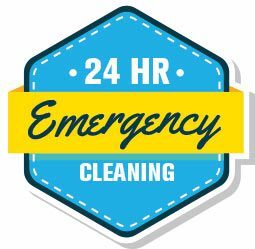 Rugs ‘n’ Rats has been faithfully servicing the Sunshine Coast with high quality, affordable and efficient carpet cleaning and pest control for many years. Locally owned and family operated, Rugs ‘n’ Rats provides services that allow customers’ peace of mind for their carpet cleaning, fabric and leather upholstery cleaning, carpet and upholstery protection, rug cleaning, floodwater removal and pest control. Our customers’ satisfaction is our first priority, and through our friendly, reliable and professional team we will take care of your carpet and pest control needs. Our experienced technicians are fully licensed and certified and work to the highest Australian standards. We also guarantee our services 100%. Contact us for our affordable discounts when combining carpet cleaning and pest control treatments. Carpet cleaning is extremely important due to the levels of dirt carried by the fibres of your carpet. Removing this is an important factor in maintaining your health, removing possible allergens as well prolonging the life of your carpet. Carpet can be expensive to replace, and simple vacuuming does not always remove the dust and dirt that can trigger allergies or even asthma. Professional carpet cleaning removes microscopic bacteria that is attracted to the dirt and dust trapped in your carpet. 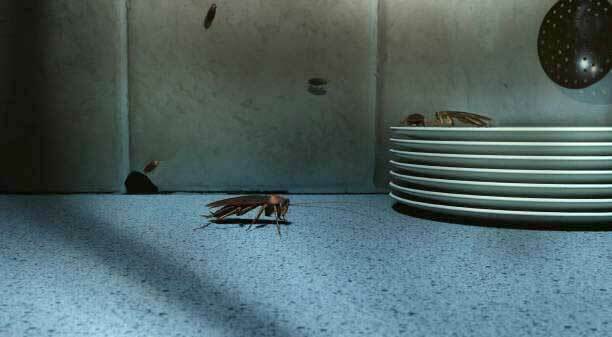 These insects sometimes produce unwanted odours, which are unappealing if you have guests. Removing this bacteria provides positive health outcomes for your family and friends. Fungi and mould can also invade your home, some of these moulds can cause serious allergies and even death and professional carpet cleaning will rid you of these risks. 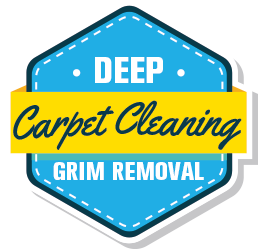 Carpet cleaning also revitalises your carpet with a fresher appearance and scent. Professional Pest Control is vital for many reasons. A professional can identify what kind of pest control you need and tailor a specific plan. Protecting your house and health is of the utmost importance and for that reason alone it’s best to trust qualified people with the knowledge and technology to effectively treat the problem. Rugs ‘n’ Rats will save you time and is flexible around your schedule. This saves you hassle, it’s risk free and you’re not exposed to harmful chemicals. Obtaining pest control means you can safeguard your health as well, as some infestations can be harmful to the health of a person, for example cockroaches can cause allergies and asthma and ants can cause stomach diseases. 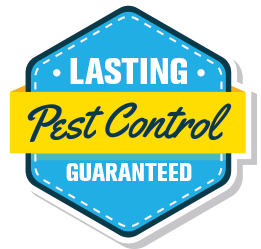 Pest control is essential, so let us take the stress of pest control for you.